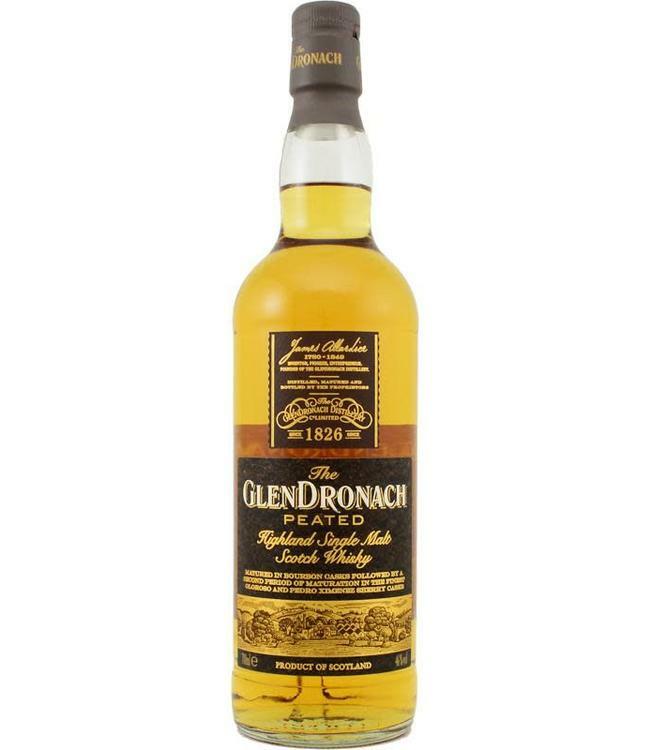 With this bottle, Glendronach makes an excursion to peated single malt. The partly from peated malt distilled spirit is, probably shortly, finished on sherry casks after maturing in bourbon casks. This produced a slightly smoky, easy drinkable whisky.